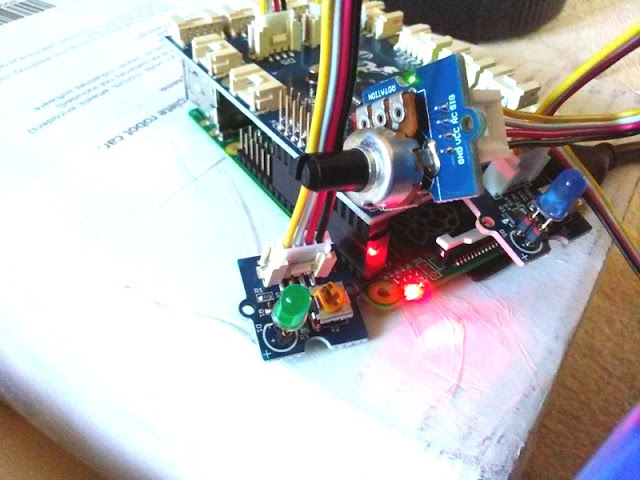 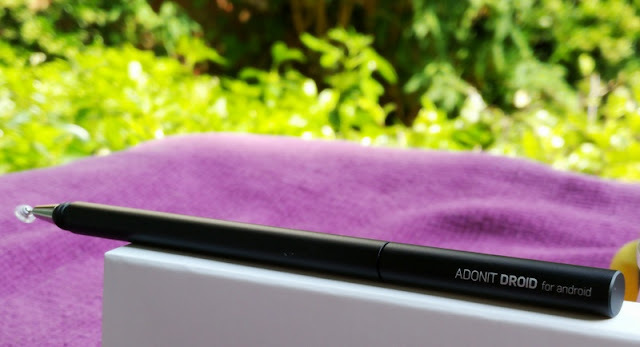 Automatic palm rejection, accurate placement of a fine point and wide range of pressure input makes active digitizer pens popular choices indeed. 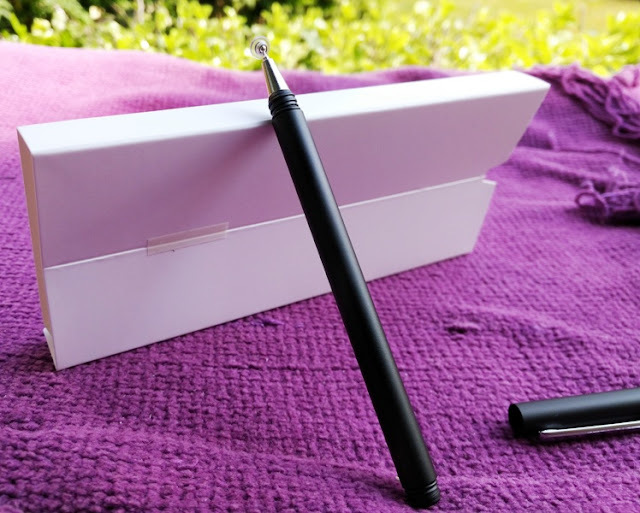 With that said, if your device doesn't have an active digitizer screen, you won't be able to take advantage of an active digitizer pen even if your device comes with a stylus pen. 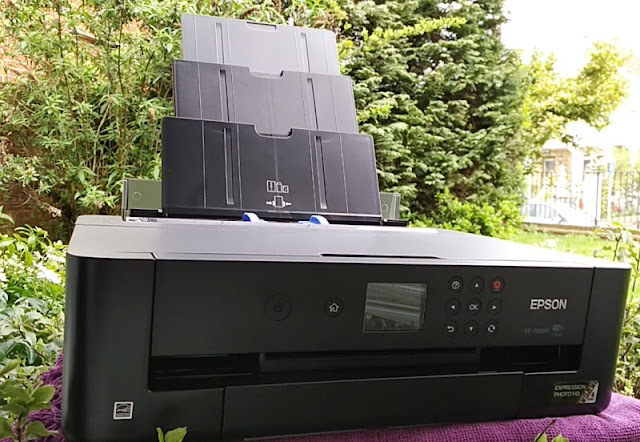 Devices such as the Microsoft Surface Pro, Samsung Note and the newer Apple iPad Pro series have an active digitizer. 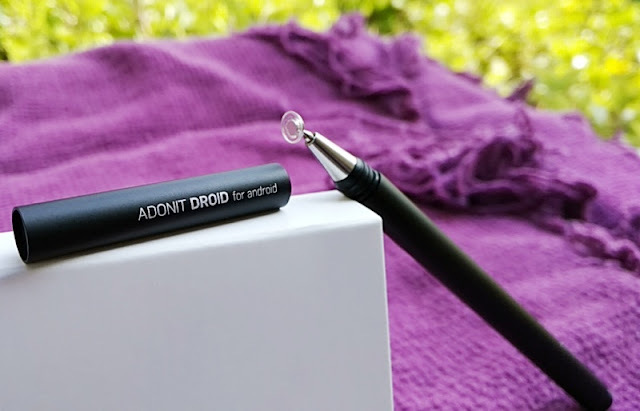 The Galaxy Note series is the only Android device series with active digitizer styli so chances are that if you own Android device other than the Galaxy Note, it will have a capacitive touch screen. 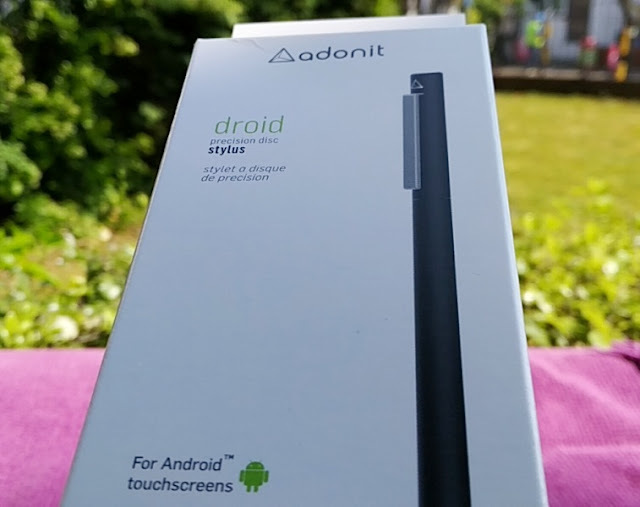 If getting a smartphone with a active stylus digitizer is not an option, the good news is that your finger or stylus rubber tip aren't the only options for Android users. 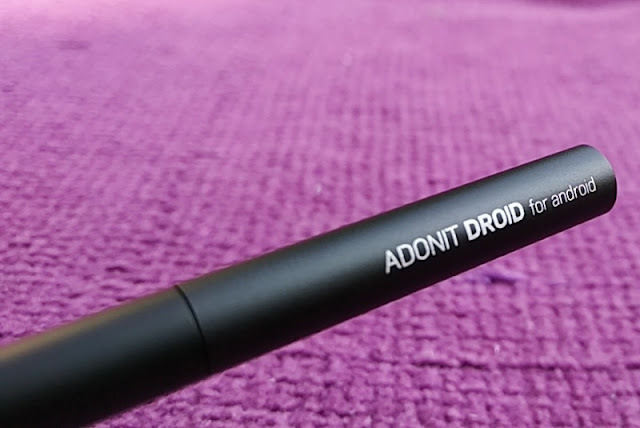 In fact, you can get a dedicated precision disc stylus for your Android device such as Adonit Droid micro precision disc stylus, which is made exclusively for Android high definition touchscreens. 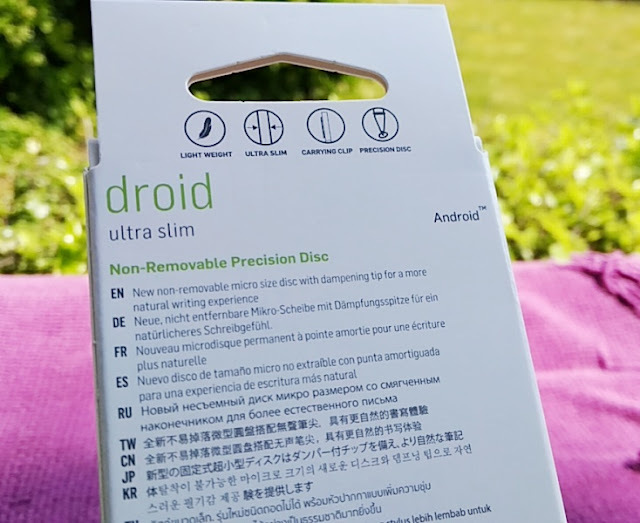 Droid disc stylus is essentially a smaller version of the Mini 3 disc stylus and Pro 3 disc stylus but with a slimmer body (7mm) and smaller disc (4.75mm), making the writing experience a bit more intuitive. 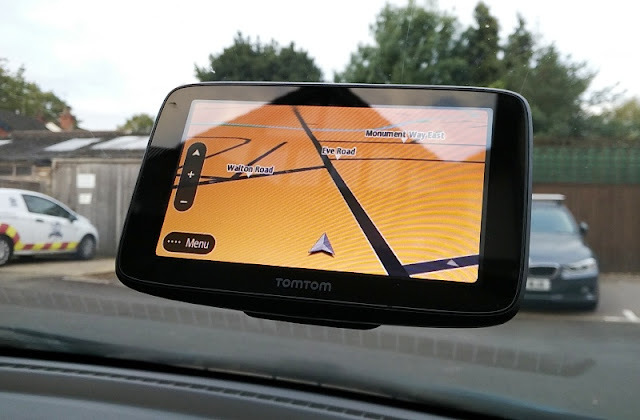 You can also see the tip through the clear disk so your view is not obstructed like with a rubber tip stylus or your finger which can be very frustrating. 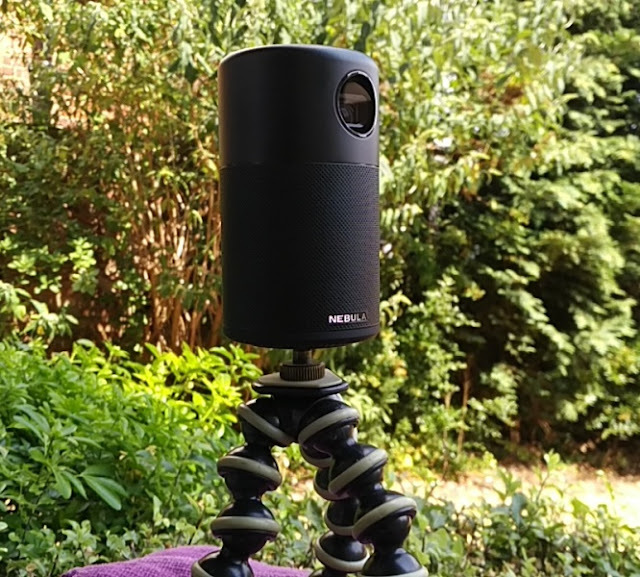 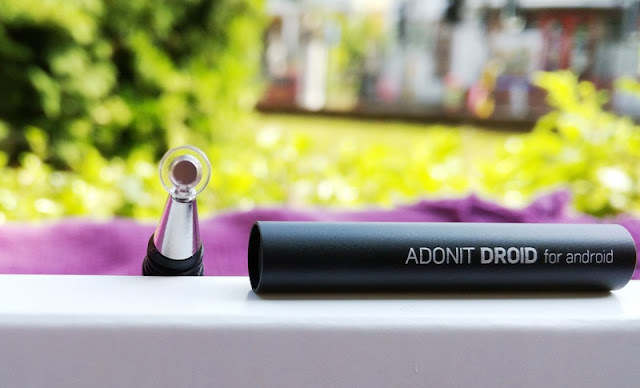 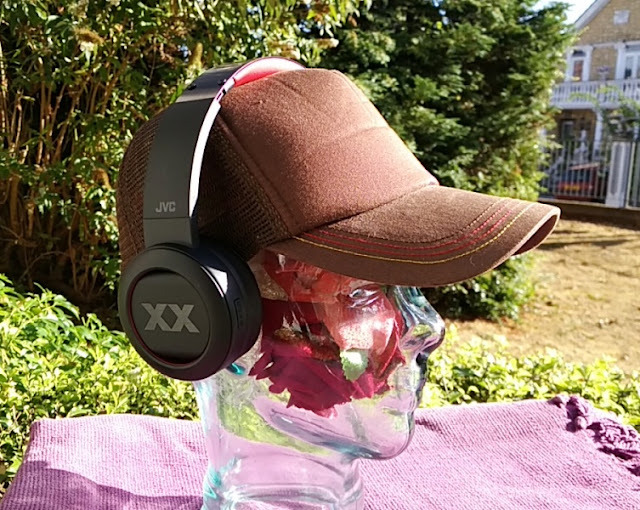 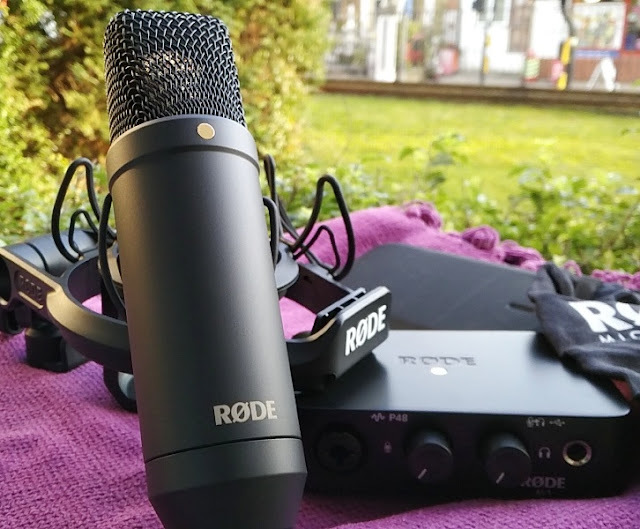 At 13 grams in weight and 120mm in length (with the cap closed), Adonit Droid is also smaller in length and lighter than the Pro 3 which is 6mm longer and 5 grams heavier. 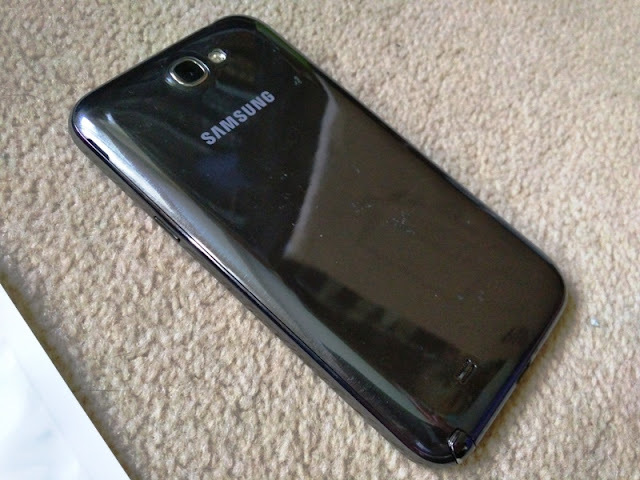 The clip is a proper metal grip that works better than the Pro 3 at holding the pen in place. 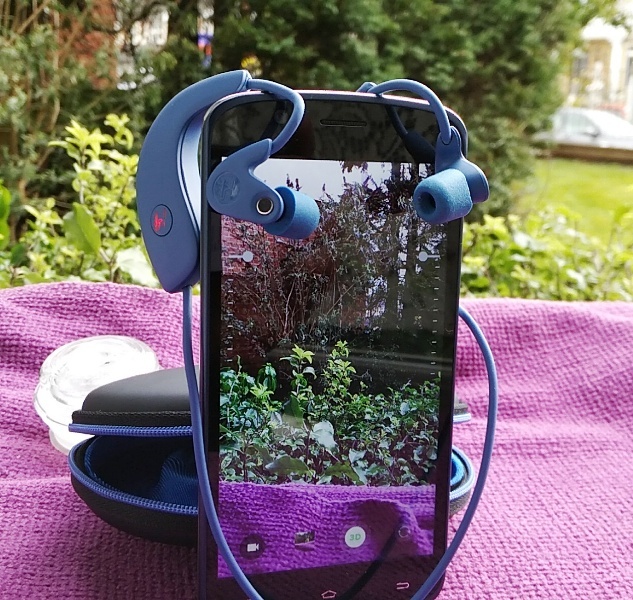 The cap on the Droid while not as convenient as the magnetic cap on the Pro 3, is certainly more secure as it's a screw-in cap so no chance of losing the cap. 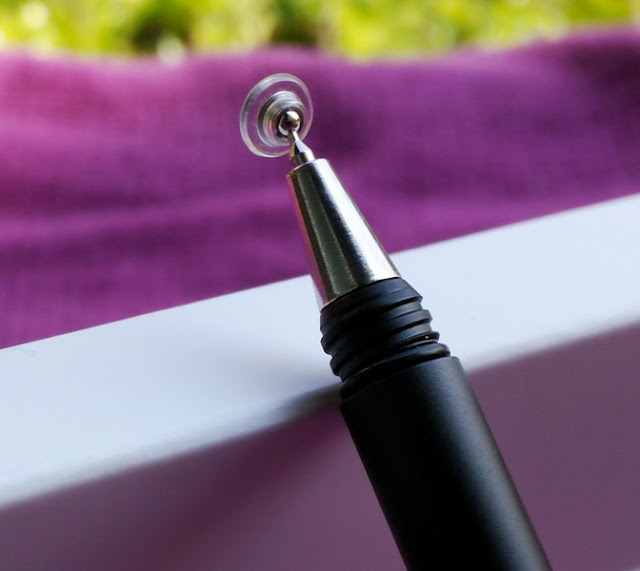 The fine point precision experience is nicer thanks to the dampening feature in the tip which creates less resistance when writing. 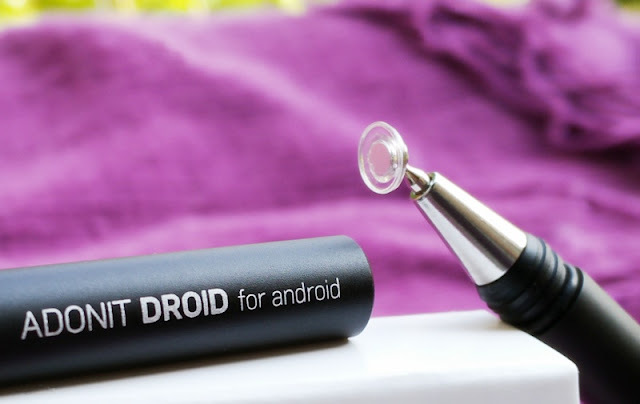 Saying this, just like the other disc styluses, precision writing is better if your device doesn't have a screen protector which does decrease the touchscreen sensitivity of the device. 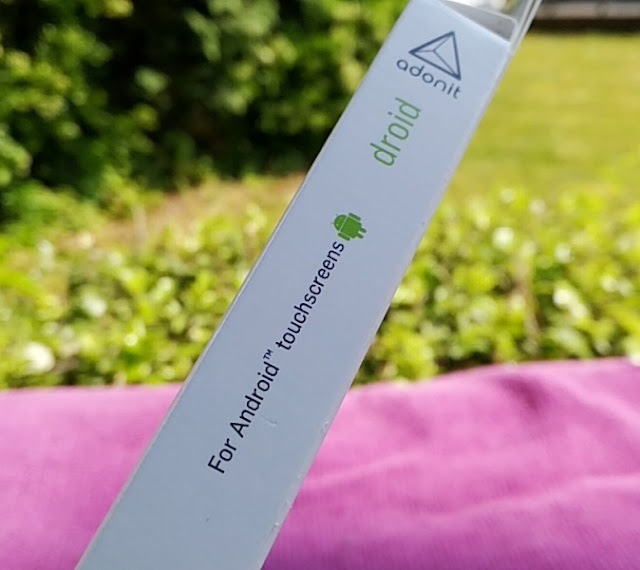 Adonit Droid supports Powerpoint, Autodesk Sketch Book and pretty much any Android apps that let you write with your finger inside the app. 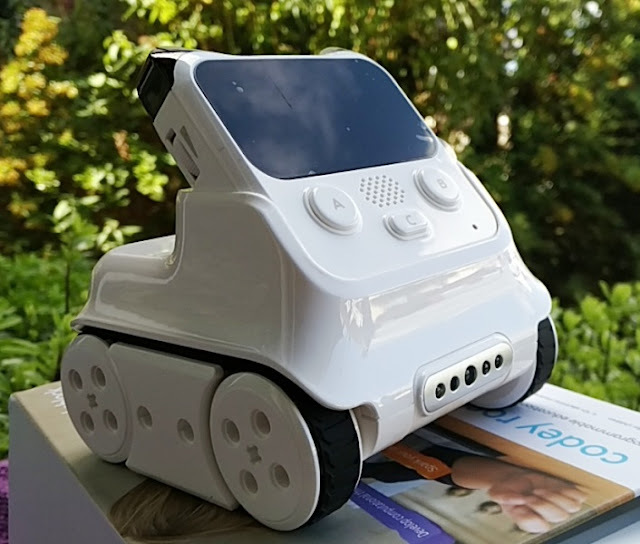 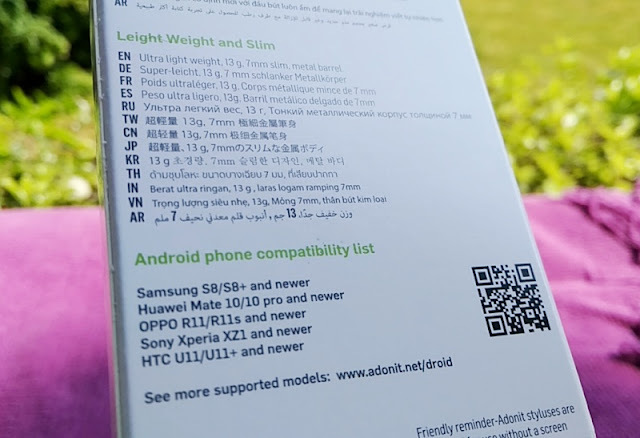 Being a product made for Android, the Adonit Droid is not compatible with any Apple devices, and some smartphone models such as the Asus ZenFone, LG G4, OPPO F1 and OPPO F1S. 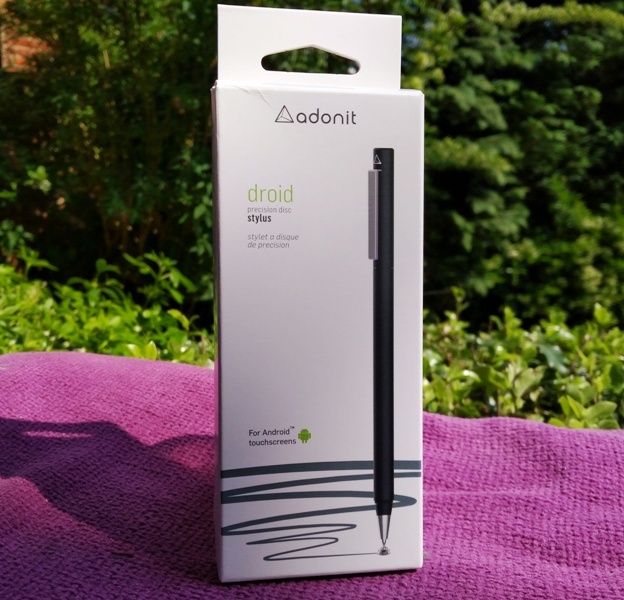 While the Adonit Droid may not be as sensitivity and accurate as a stylus with digitizer like the Samsung S Pen, handwriting and swiping gestures with the Droid disc stylus are very efficient, plus the Droid doesn't need pairing with your device nor does it need batteries.